I have an idea: let’s have a game without penalties. A game where neither team earns one, or deserves one. There won’t be a penalty called then rescinded. There won’t be a yet another blog post by PRO talking about how they got things wrong and so-and-so deserved a penalty, or should not have had one called against them. And we certainly won’t see… whatever we saw last Friday (if you were lucky enough to run the gauntlet of BC Place security in time to see it, that is). 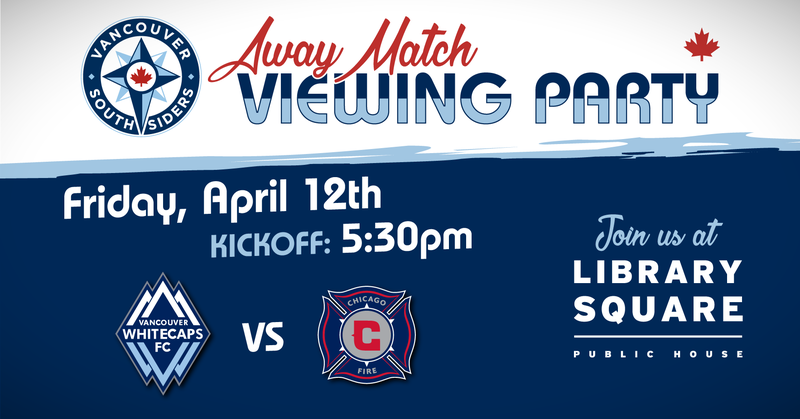 Library Square Public House, 300 West Georgia St – all ages for Whitecaps game days! Please RSVP to our Facebook event to help our venue partner reserve the right amount of tables for us!